Description: Spacious and bright! 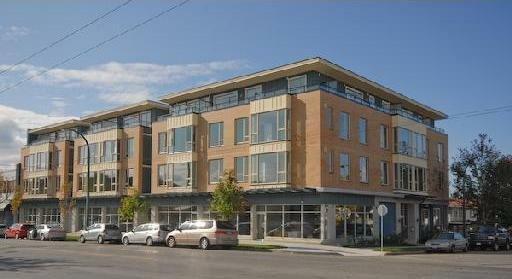 1 bdrm and den 602 sf almost like NEW apartment centrally located at 17th Avenue and Fraser St in Vancouver. Upgrade features: granite countertops, wood flooring in L/R, maple cabinet, S/S appliances, insuited laundry, insuite storage, expansive windows, solarium and one parking. Building is rainscreen with 2-5-10 New Home Warranty. Close to school, transit, shops and recreation. Maintenace fee include hot water. Ready to move-in. Buyer to verify measurement.